Are you the mobile engineer that can make a difference by making our apps even better, faster and more reliable? That’s great! We’d like to hear from you! Our ChainPoint software helps to solve worldwide problems such as deforestation, unethical working conditions and food waste. 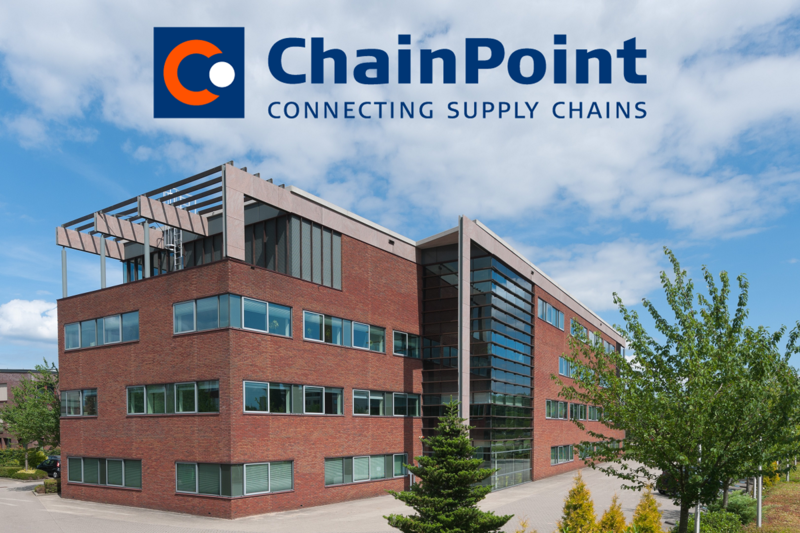 ChainPoint makes all steps in the supply chain traceable, safe and reliable. In this way, consumers maintain confidence in sustainable brands and companies, and supply chains become more efficient and sustainable. 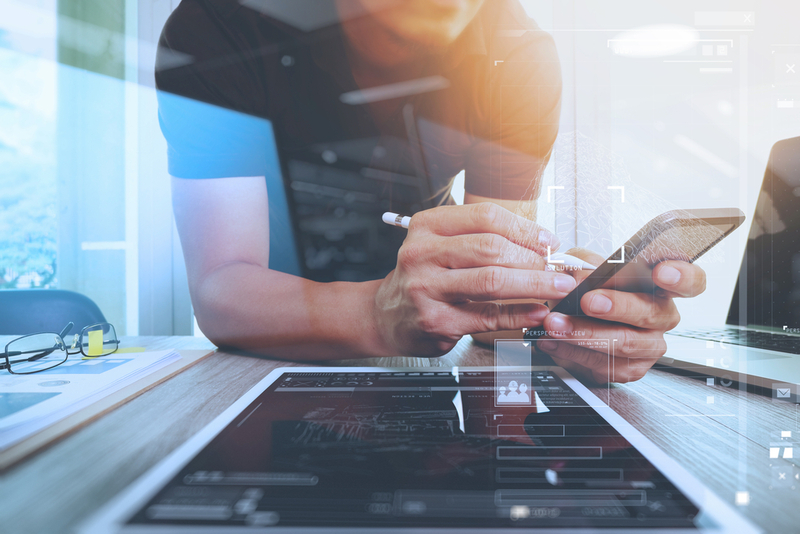 Our software is accessible via mobile apps and the development of multiple applications is an important part of ChainPoint. There is an increasing demand for good, fast and reliable apps. That’s why we are looking for a senior mobile developer to add to our team! You will be contributing towards our apps for Android and iOS, which are built upon Cordova / PhoneGap. Developing new functionality for our apps. Actively collaborating with the ChainPoint team and contributing to the quality of our solutions. Working with a team of 25 dedicated, but fun-loving professionals. An agile approach to work in an open, informal organisation with a no-nonsense culture. The room to develop yourself in an ambitious, challenging and international company. Flexible working hours with the opportunity to work at home. Easy to reach within Arnhem. 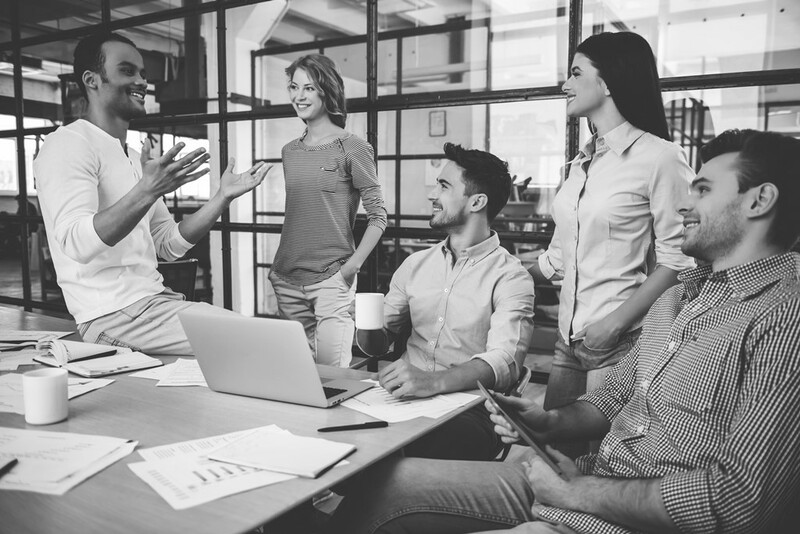 ChainPoint believes in giving employees freedom and independence. We work together with our employees to reach the optimal balance between work and social life. That also means we’re looking for candidates that can treat such freedom professionally and responsibly. Sounds like a match?